Total number of biofuel (Agriculture) deals in a gven country over the overall time period 2000-2015. A "deal" is referred to as an intended, concluded or failed attempt to acquire at least 200 Ha of land through purchase, lease or concession. 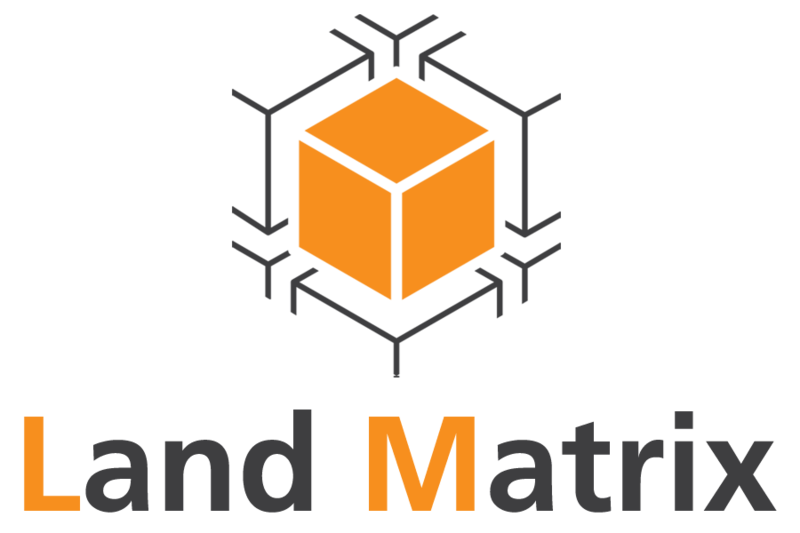 For more information, please see: http://www.landmatrix.org/en/about/.